Anyone charged with a crime in Woodbridge needs the help of an experienced criminal defense lawyer. The Woodbridge Municipal Court handles crimes that can result in substantial jail times and expensive fines. Convictions can mean a criminal record that can last a lifetime, damage to a person’s reputation, and often-serious civil consequences as well such as difficulty in getting employment. The law firm of Aiello, Harris, Marth, Tunnero, & Schiffman, P.C. represents clients in the Woodbridge Municipal Court who have been charged with the following crimes. Theft charges include stealing cash, credit card theft, identity theft and shoplifting. Theft under $200 is a municipal crime. Theft of $200 or more or theft that includes robbery, grand theft or offenses that have a physical force component are normally indictable offenses. The amount of prison time and the amount of the fines depends on the value of the items taken and what additional factors such as force were involved. If convicted, the defendant will normally be ordered to return the items or pay the value. There are defenses an experienced Woodbridge NJ lawyer will explore such as whether there was intent to steal, the true value of the items taken, questions about where and how the theft occurred, and more defenses. Resisting arrest can be a disorderly person crime or an indictable offense depending on many factors such as whether flight was involved; a car was used, or if the person being arrested, used force. Our aim is to defeat the charge completely or to show that the offense should just be a municipal court offense. We may assert defenses such as a mistake in communication rather than true resistance. Woodbridge is a known speed trap, and this court hears thousands of speeding ticket cases each year. An attorney can help you beat some of the more serious traffic violations, such as reckless driving, driving with a suspended license, and more. Possession of less than 50 grams of Marijuana. Receive a fair day in court with the assistance of an experienced municipal court defense attorney from Aiello, Harris, Marth, Tunnero, & Schiffman, P.C. All weekdays but Tuesday: 9:00 A.M. to 4:00 P.M.
Tuesday: 9:00 A.M. to 6:30 P.M.
Monday through Thursday 6:45 P.M.
Monday, Tuesday and Wednesday: 1 P.M.
Hon. Kevin H Morse C.J.M.C. Hon. Emery Z. Toth J.M.C. Several of the lawyers at the law firm of Aiello, Harris, Marth, Tunnero, & Schiffman, P.C. have prior experience as municipal court prosecutors. This prior work experience greatly helps defense lawyers because they then understand the arguments and mindset of the prosecutors. The more a criminal defense lawyer can predict the prosecution arguments, the better he/she can prepare defenses and make the right counter-arguments. As former prosecutors, our lawyers have a better feel than other lawyers for when prosecutors might be willing to enter into a plea agreement. 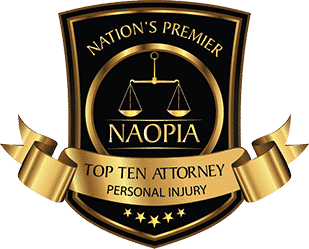 One of our attorneys, Christopher G. Aiello, is an example of how prior litigation experience can help. 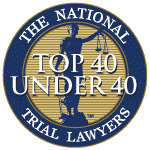 His record of success includes many cases where he was able to obtain a dismissal of criminal charges, a fair plea arrangement, and an alternative disposition of the case such as placing the client in a pre-trial intervention program. Delays will only hurt your case. Make the call to a tough Woodbridge municipal court lawyer today. 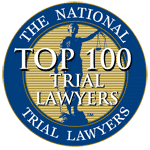 The sooner you speak with a criminal defense lawyer, the sooner you begin to focus on getting a just result—instead of fearing the consequences. 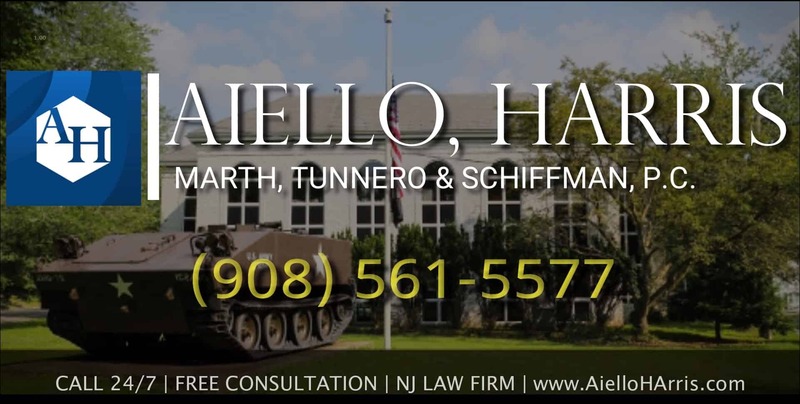 The strong advocates at Aiello, Harris, Marth, Tunnero, & Schiffman, P.C. 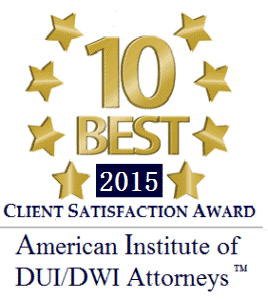 use experience, tenacity, and persuasive arguments to help clients get justice in New Jersey. 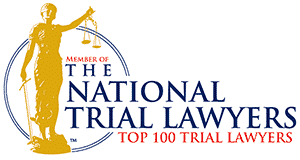 We have helped many clients get charges dropped or reduced. For immediate assistance, please schedule an appointment at our Woodbridge location with one of our lawyers by calling (908) 561-5577. We also have on online contact form for your convenience.